It's Friday, and a long weekend to boot, yay! Does anyone have any fun long weekend plans? These days we don't really get long weekends, Billy's work is VERY busy and he works most holidays, but we still get our Saturday and Sunday with him! Can't wait! Here are a few things that have caught my eye around the web these days...enjoy! Domino is releasing another special issue next week! YES! Have you been reading this 'In My Diaper Bag' series? So good. In MY diaper bag there is a sticky bib and a pile of crumbled receipts, but these are pretty awesome too. The 50 best apps for kids. Sautéed pork chops with apples and peaches? Um, yes please. I'm seriously tempted to go to Bookstravaganza. Anyone going? Now that it's pretty much fall, I'm totally thinking about layers and scarves. 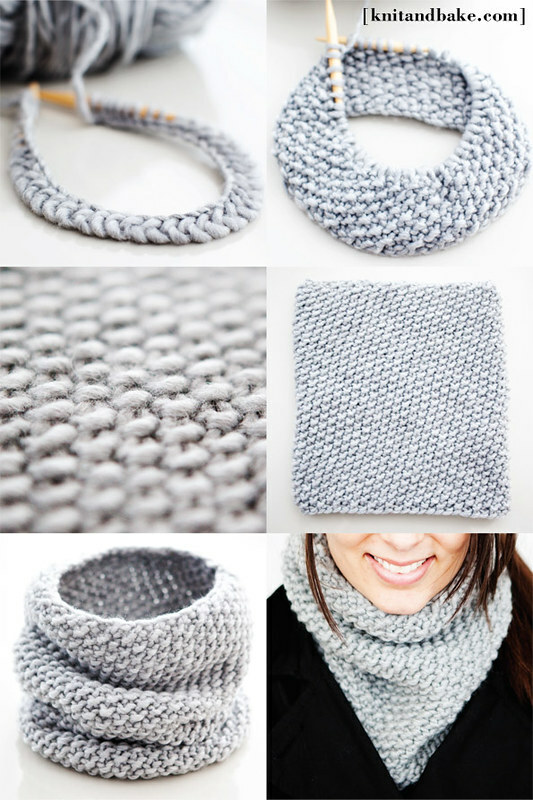 This cowl scarf DIY that I spotted on Pinterest is definitely on my to-do list.